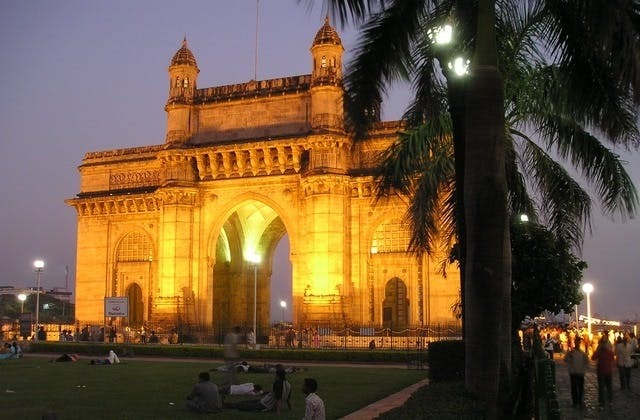 The cheapest airfare to Mumbai is $407 leaving from Melbourne (Tullamarine). The closest international airport to Mumbai is Port Saint Johns in South Africa. 55 hours and 50 minutes is the slowest trip from Mumbai to Mumbai.